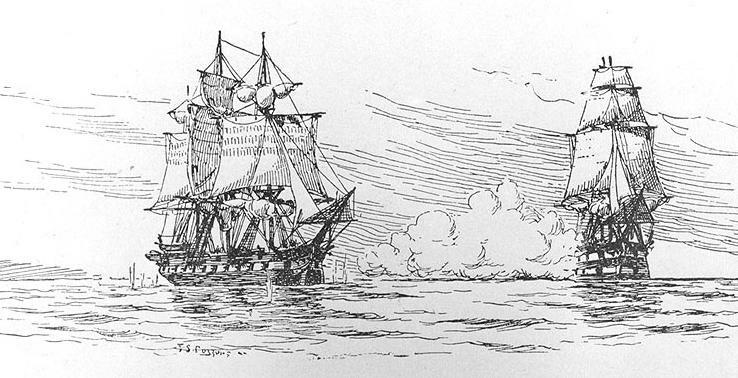 Jefferson was minister to France from 1785–1789. 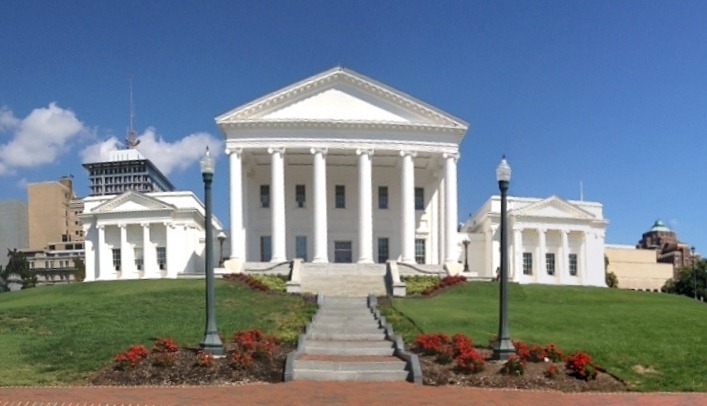 Jefferson was selected by George Washington as the first Secretary of State. 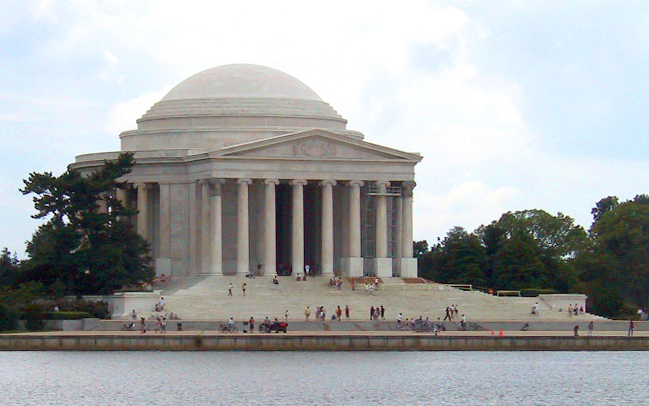 Jefferson thought that the federal government should be small. He had the opposite view of Secretary of the Treasury Alexander Hamilton about the federal government. Together with James Madison in 1792, he founded a party to oppose Hamilton and the Federalist Party. This party was the Democratic-Republican Party. One fraction of the party became the modern-day Democratic Party. The British burned Washington D.C. (or the capital building, as it was known,) during the War of 1812. When they did, many books in the Library of Congress were burned. Jefferson sold his own personal library to replace the lost books. 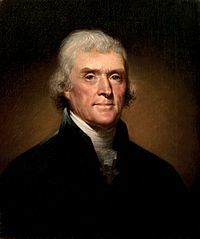 He died on July 4, 1826, on the 50th anniversary of the day the Declaration of Independence became valid. John Adams also died on the same day as Jefferson. 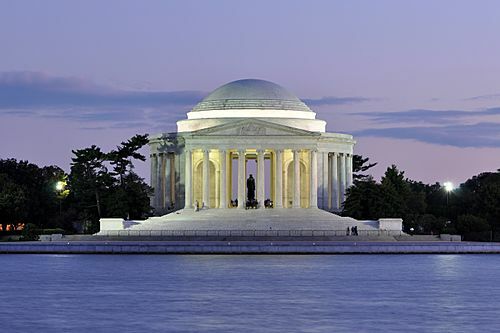 Jefferson is considered one of the greatest U.S. presidents. 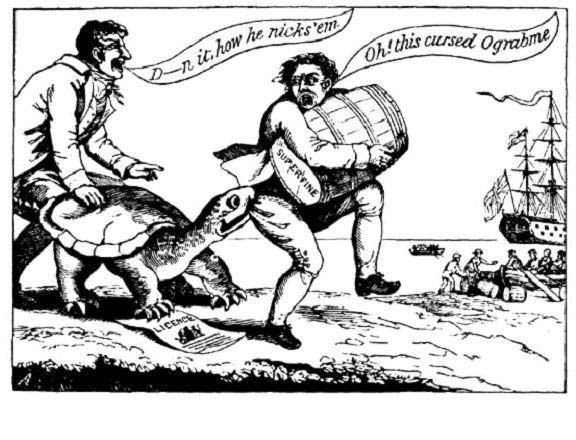 A political cartoon showing merchants dodging the "Ograbme", which is "Embargo" spelled backwards (1807). Thomas Jefferson Facts for Kids. Kiddle Encyclopedia.